Greetings, geek fans! I know I haven’t posted in forever, and for that I apologize. Work threw me a series of curveballs, from which I am still recovering. However, that doesn’t mean that I don’t have items in the works for you, dear fans. This won’t be my normal retro review, but something a bit more modern, though no less geeky, I swear. Let the geeks begin! As most of you know, Logan just came out recently, and with it, a whole new series of questions about the X-Universe. I’m going to focus on one that arose for me, not from Logan, but re-watching Days of Future Past. There are potential spoilers ahead, so this is your last chance to stop reading until you’ve seen Logan. If you have, or simply don’t mind knowing a small plot point or two, read on. I’m aware that the timeline of events in the X-Universe is shaky at best. That being said, I’m trying to piece together the time frame for the end of Days and the start of Logan. 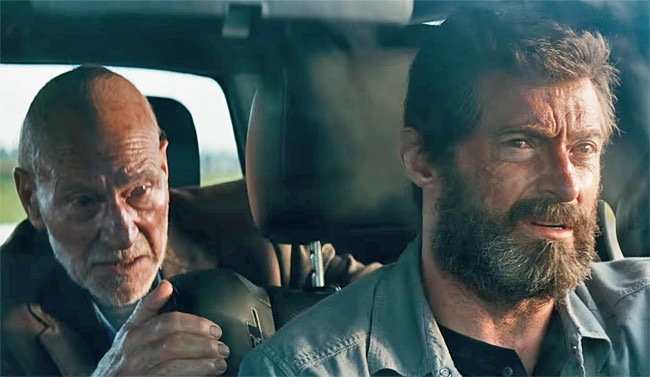 During the course of Days, Logan is sent 50 years into the past to 1973. Based on that, it implies that the future he was sent from/returns to is 2023. 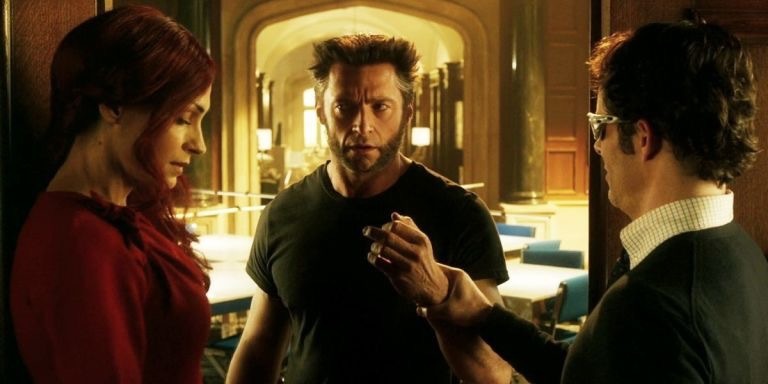 At the end of Days, the original film X-Men are all around, and Logan asks the Professor for a history lesson so that he knows what the official history of the world is now. With me so far? Good. Alright, now, Logan takes place in 2029, which is only six years after the events of Days. Extrapolating from Origins, Logan was born in the late 1830’s, making him roughly 200 years old. 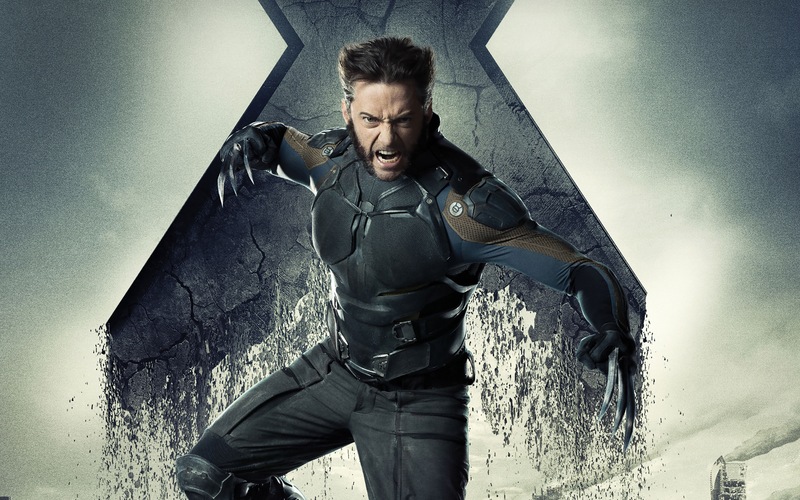 I personally have a hard time thinking that in that relatively short space of time, between Days and Logan, that Logan’s healing factor would have weakened to the point that his adamantium would be slowly poisoning him. In addition, Xavier would be 97 years old in Logan, making him 91 at the end of Days. I have an additional hard time thinking that Xavier would deteriorate to the point he did by Logan. I know that seniors can develop any number of ailments as they age, but being in his 90’s already, I’d think that if he had something that would lead to the Westchester Incident, it would have been present in either timeline of Days, or he’d at least be getting symptoms. For that matter, shouldn’t they have tangled with Essex/Sinister? That’s someone I’d like to see on screen. 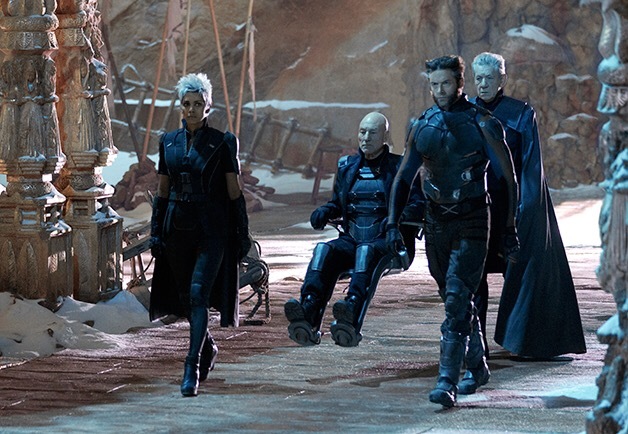 Granted, the movies continue with the First Class cast, so any number of things could happen between Days and Logan. All we know for certain is that Laura/X-23 should already exist at the end of Days, though she’d still be in her facility. Xavier and the crew are all alive and well, until the “incident”, and Logan is still at the school, though he has no idea in what capacity. Given the scars on old man Logan, it stands to reason there’s still one more story that can be told with the original cast, but since Jackman claims to have hung up the claws, we the fans may be left to our speculations. What are your thoughts on the progression of Logan and Xavier? Plausible? Feel free to leave a comment. Until next time, stay geeky, andkeep gabbing! This entry was posted in Movies and tagged charles xavier, days of future past, logan, old man logan, westchester incident, x-23, x-men timeline. Bookmark the permalink.